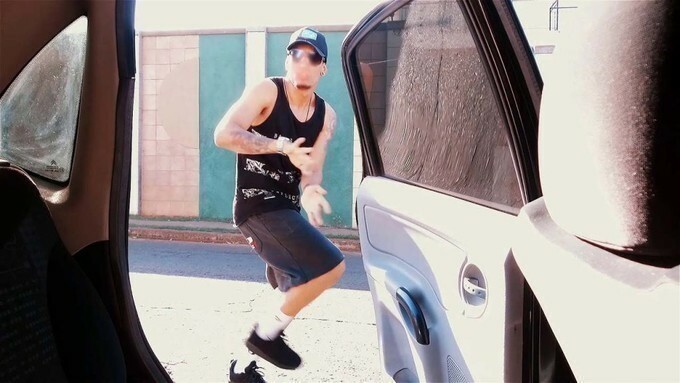 Imagining a person immediately getting out the car and dancing on the road may seem eccentric but this challenge has taken the internet by storm at the moment. Thousands of people are going gaga over the viral Kiki Challenge and uploading their videos on the social media platforms. On the contrary, the police and the regulatory authorities are continuing to crack down the challenge due to serious safety concerns. 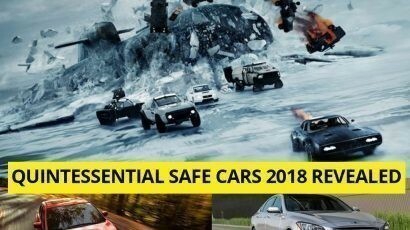 The safe cars of Toyota, Honda, Mitsubishi, Daihatsu and Nissan can help reduce the risks of injuries. 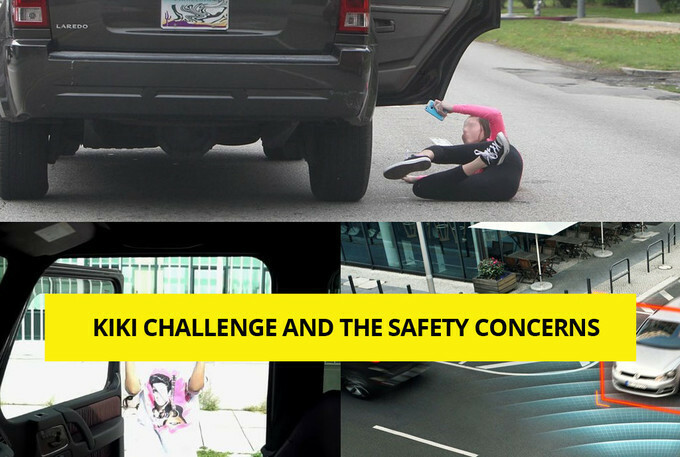 What Is Kiki Challenge All About? 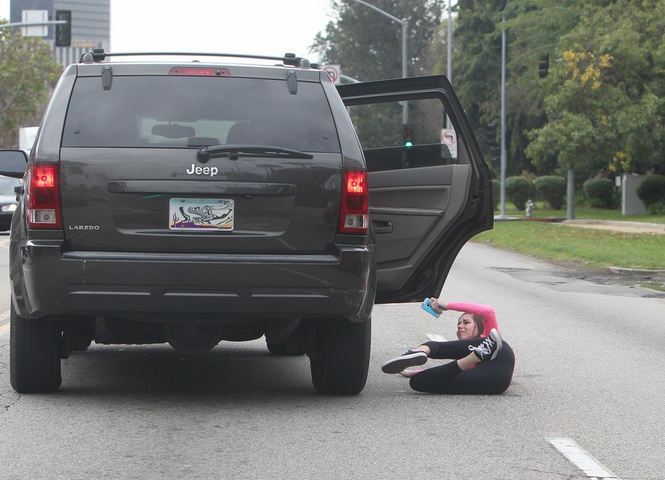 In My Feelings Challenge aka the Kiki Challenge requires the person to dance along the still moving car. This involves a volunteer that opens the passenger door of the moving car while the other person films the crazy dance moves from the driving seat. This absurd trend began when a Canadian comedian Shiggy was seen dancing on the road on Canadian rapper – Drake’s latest song. Following this, the American footballer Odell Beckham swayed rhythmically outside the car and posted it on the Instagram. Thus, the Kiki Challenge was born. It is a worrisome factor that the people are jumping on the popular yet a dangerous jig. Serious injuries are being faced as a result of this dance challenge. The task attempted for the sake of a few social media likes has turned out to be a major global issue and can risk the lives of others too. 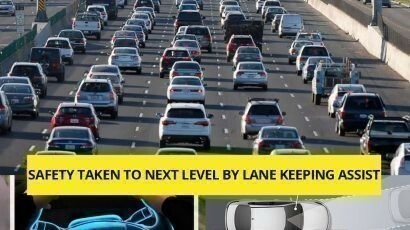 The authorities claim that this challenge is getting out of hand and severe penalties would be imposed on the ones endangering traffic. 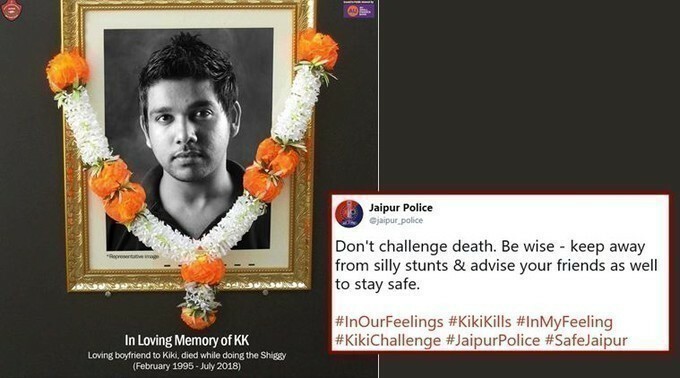 Kiki is regarded as one heck of a perilous challenge so the person must ensure that his car must have quintessential attributes to deal with possible hazards. In order to avoid any risk people must ensure that their cars must have power locks and automatic doors. This would make it convenient to easily access the door and get out of the moving vehicle. Special emphasis has to be paid on the speed of the car. Anti-lock braking system or emergency braking must have to be there so that brakes can be applied in case of emergency. 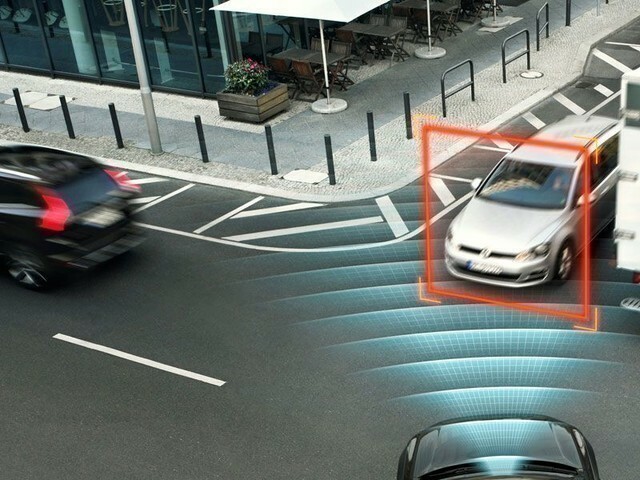 The Honda Sensing Suite in Honda latest automobiles is an exemplary set of driver-assistive technologies for safe driving. Hence, the safety specs of the car might play a vital role in diminishing the possible risks of Kiki Challenge. 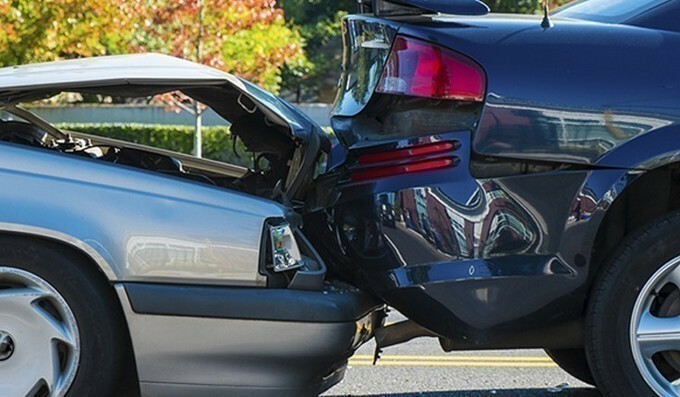 In My Feeling Challenge is yet another source of joy for people but it does not guarantee safety as anything might happen abruptly but guarded vehicles may lessen the chances of some injuries below the par level. 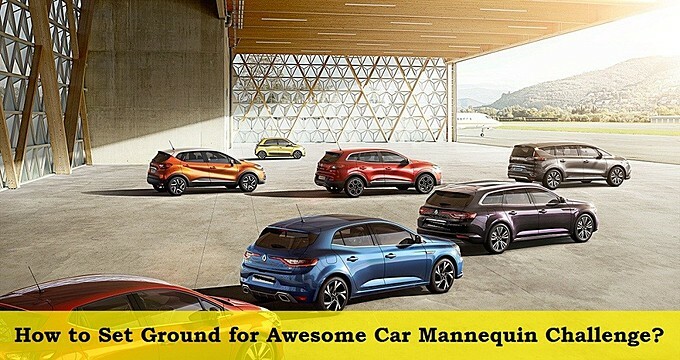 Full article : How to Set Ground for Awesome Car Mannequin Challenge? Full article : WATCH: Forget The Ice Bucket Challenge; Mechanic Takes An Engine Oil Bucket Challenge Instead! WATCH: Forget The Ice Bucket Challenge; Mechanic Takes An Engine Oil Bucket Challenge Instead! Full article : The 3 Foot Safety Rule Is Happening! The 3 Foot Safety Rule Is Happening!